It’s February and we are busy creating fresh displays in the gift shop and making space for spring inventory. 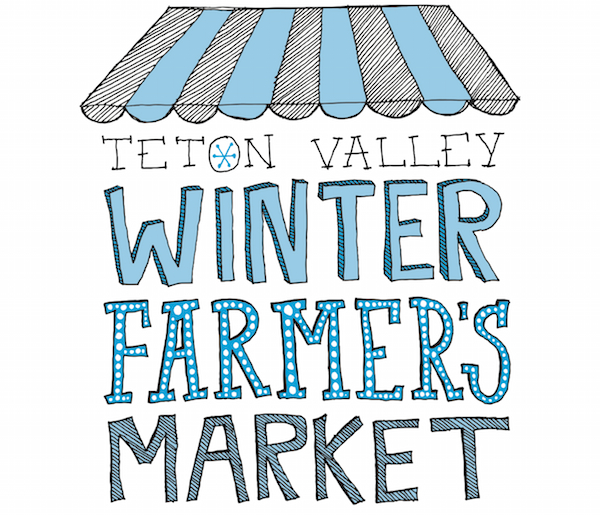 If you missed it last month, our Winter Farmer’s Market returns on Saturday February 7th and 21st from 10-2. Stop in our sunny greenhouse and find some locally raised meats, cheese, preserves, baked goods, jewelry, yarn and more! Enjoy live music while supporting our local vendors. The Flower Market is taking orders for Valentine’s Day. Delight your sweetie with a gorgeous display of fresh flowers. From traditional roses to their favorite flower, we will craft an arrangement your valentine will love! 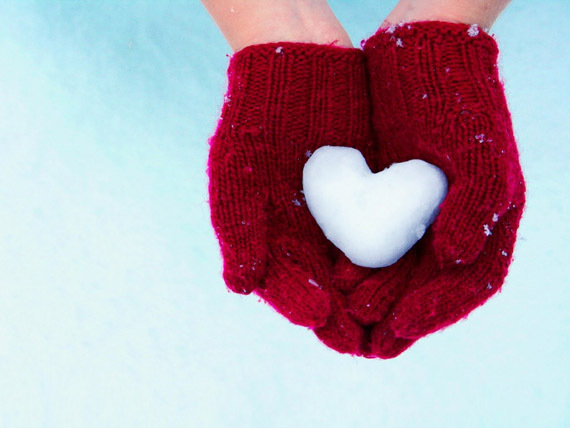 Our delivery service will be in full swing, so call ahead and we’ll deliver straight to your sweetie. Call 208-354-8816 ext 120 to order today. Our gift shop is stocked with luscious soaps & lotions, beautiful jewelry, cozy winter accessories, blooming houseplants and great cards for your sweetie. Treat your Valentine to lunch, coffee or a special treat at Marigold Café. Your little Valentines will love a stop at our frozen yogurt bar. 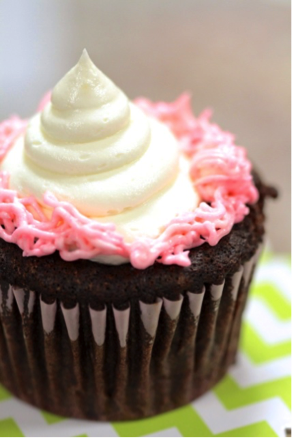 Bring home some decadent cupcakes or gourmet candy that will surely make your Valentine smile. February 16th – 21st (excludes Marigold Café & floral). Choose seeds that have been labeled for sprouting. These have been lab-tested to ensure they are pathogen-free (We sell Botanical Interests™ seeds for sprouting). Soak the seeds for 8-12 hours in water. Drain water and rinse seeds. Continue to rinse and drain seeds twice a day. Depending on variety, the sprouts will be ready to eat in 3-7 days. 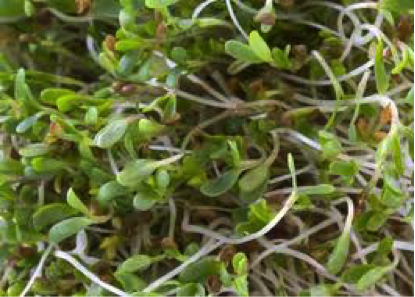 Store drained sprouts in the fridge and plan to eat them within a few days. 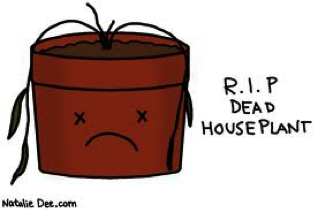 Overwatering: This is the #1 cause of death in houseplants. Too much water saturates the soil, depriving roots of vital oxygen and causing them to rot. Plants that are left to sit in standing water or placing plants in pots without drainage holes can also lead to rot and death. Low humidity: Many houseplants are tropical plants and need frequent misting, especially in the winter. Browning leaf tips will indicate low humidity. Mist tropical plants frequently or invest in a humidifier if you have a bunch of them. Insufficient light: Small leaves and spindly, weak growth reflects low light conditions. Pay attention to your plant’s new growth and move it to a brighter spot if it shows any of these signs. Exposure to drafts: Placing a plant right up against a window or on a windowsill during cold weather could be the kiss of death, especially for a tropical plant. In addition, cold air from opening doors could freeze and damage plants. Exposure to direct heat: A plant will be much happier to be cool indoors rather than hot. Setting any plant next to a fireplace or heater is perfect for a fast kill. Beware of other heat sources such as heat vents, kitchen appliances and televisions. Want to learn more about your houseplants? We love the classic book The House Plant Expert by Dr.D.G. Hessayon. Copies are available in our lending library and for sale in our book nook, located upstairs in the gift shop. ground beneath a feeder whereother birds have spilled seed. 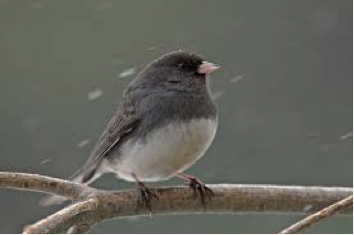 They like sunflower seeds and other small seeds and will occasionally visit an open platform-type feeder. These birds nest and mate north of the border and migrate south in September and October.